By now you should all know the drill. 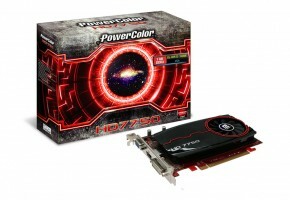 A big GPU manufacturer releases a new high-end GPU, based on a new or updated architecture. 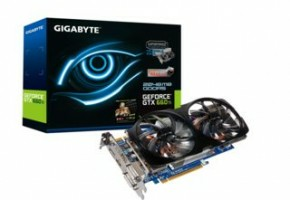 Then over the course of the next few months, the company continually fleshes out its product stack until a top-to-bottom line-up of new graphics cards emerges, at a wide range of price points, all based on the same architecture. 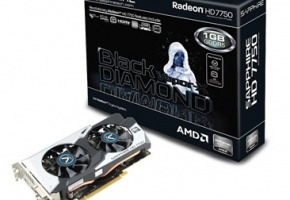 If you’ve been paying attention as of late, you’ve probably noticed that AMD recently released a couple of high-end graphics cards—the Radeon HD 7970 and 7950—based on the GPU codenamed “Tahiti”, which sports an entirely new architecture, dubbed Graphics Core Next, or GCN. 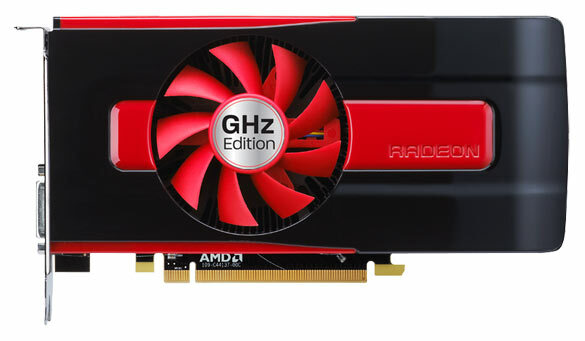 With the launch of the Radeon HD 7900 series set forth, what we have on tap for you today should come as no surprise. 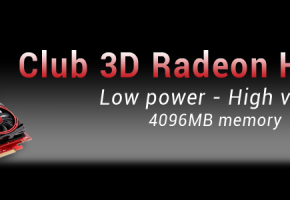 AMD’s current high-end products are based on a new architecture, so it’s time to flesh out the rest of the product stack with some new stuff, of course. 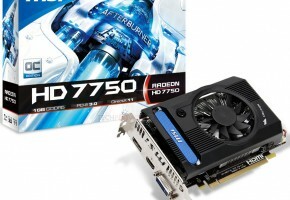 AMD is launching two more Radeon HD 7000 series products today, the Radeon HD 7770 and 7750, but unlike the 7970 and 7950, these two new cards are based on a fresh GPU codenamed “Cape Verde”. Cape Verde has essentially the same feature set as the more powerful Tahiti, but is pared down to target a totally different market segment, and be more affordable and power friendly too.